Please note: We are discontinuing this set until new harvest 2019. 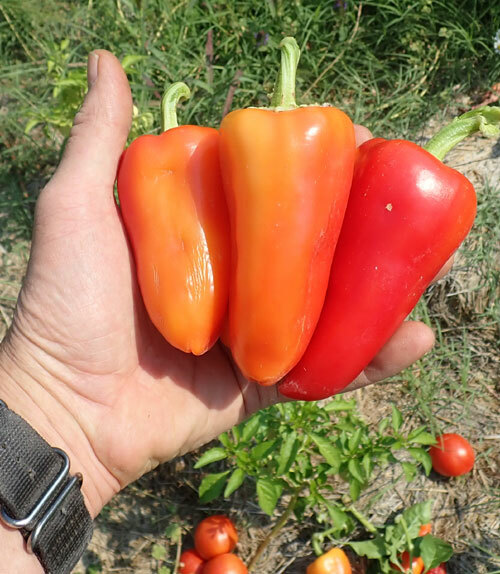 Very low on both Aleppo and Romanian Sweet Pepper seeds, the other types should be available through this website as singles. 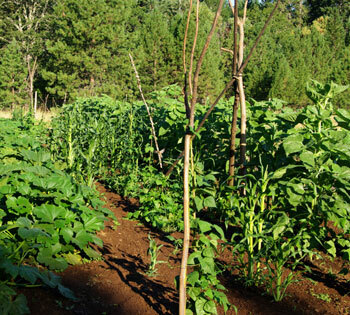 It’s been a great year, the new seedlings are strong, and we look forward to the new harvest. 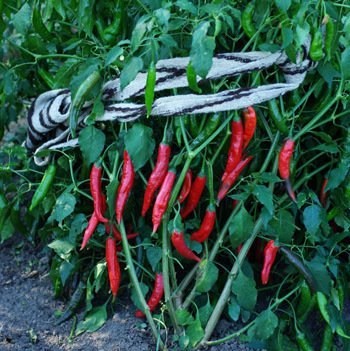 Peppers are native to tropical America but were distributed with the early migrations. 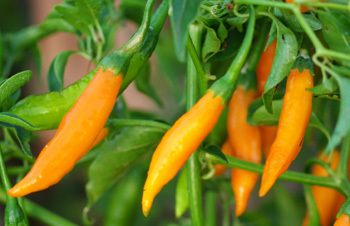 Probably a more appropriate term would be “Capsicum” or “Aji” since the conquistadores mislabeled them as akin to the black pepper, but mislabels live on and on. 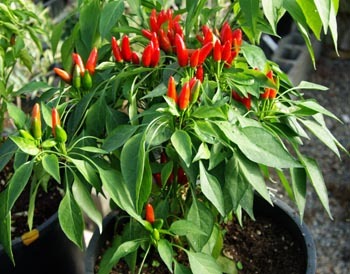 Peppers prefer a scanty, even water supply, good drainage, full sun, and a long, hot summer. 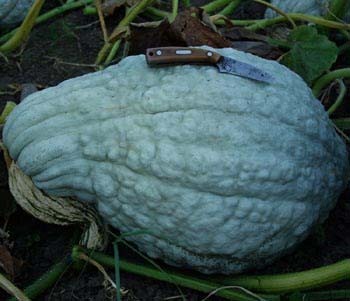 Start indoors 40 to 50 days prior to the last frost. Thin seedlings to at least 2 inches apart in the flat. 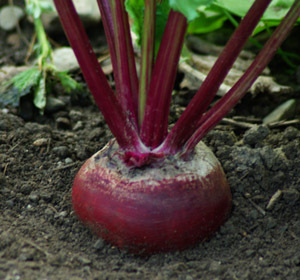 Transplant out to garden after the soil has really warmed up. 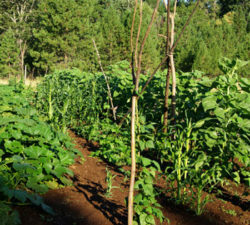 The best compost for peppers is higher in phosphorous than nitrogen. Kelp is well-tolerated and makes for outrageous yields. This set contains individual packets of our most popular and useful types. 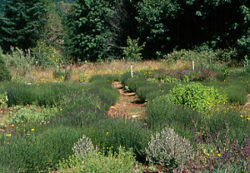 Of course we all love herbs and gardening and we know all about the positive aspects of that. Many of us would like to switch it up, drop the job and pick up rake and hoe and out to the fields we go! (for a living) But not so easy, really. 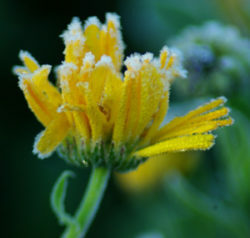 Just like a wild herb of the field, you need to find your niche to grow and prosper. I happen to have read in the news last night that fast food joints have increased their “hot” offerings (like habanero sauce, etc.) by 15% in the last year. 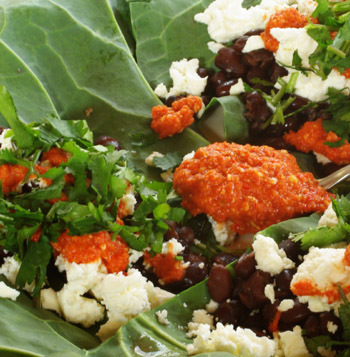 Of course most of us are into slow food, but the trend is obvious. People want flavor enhancement. So peppers, for all practical purposes, are profitable right now. 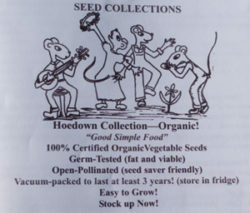 By all indications they will continue to be popular, and that means that those of us who grow them should be able to sell them, peppers in the fresh form, dried peppers, and value added products that contain peppers (like sauce, salsa, chocolate) you name it, peppers will be likely to make it more popular, and help you make a living, to boot. So here’s my business advice: Grow peppers and you will be able to sell peppers. I did a quick check in the “asian food” section of my local alternative grocery yesterday, and a 30 gram bottle of whole dried “Thai Bird Peppers” was selling for $5.95. A quick quality check on the contents was disappointing. Peppers looked old, poorly dried, bad color, etc. 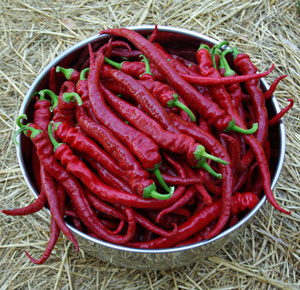 but being peppers (and containing the ultra-hot seeds) you can be sure they would still work. But we can do better than that. 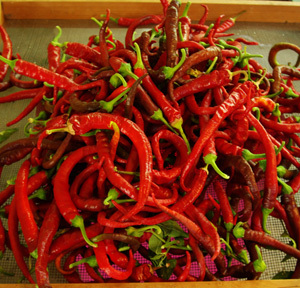 Peppers need to be picked absolutely ripe and dried quickly and thoroughly. Pepper skin tends to be an efficient barrier to dryness, so it helps to (at least) split them before trying to dehydrate. 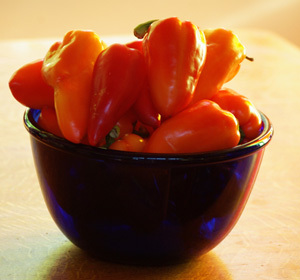 Peppers of good color, recent, organic, at the above retail price of 0.20/g would sell for $90.00/lb. Of course you can’t really sell them that expensively unless you break it down and package it. 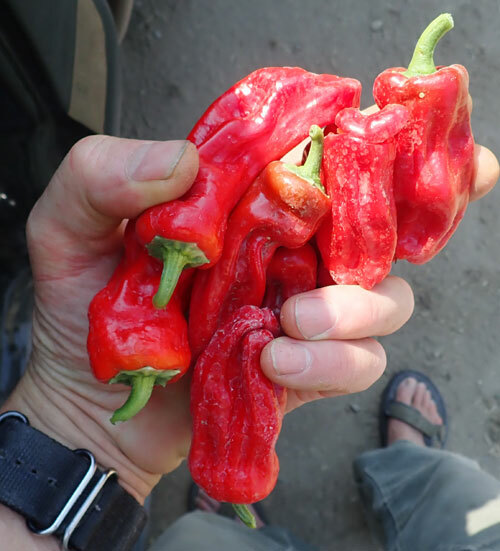 The standard retail markup is 100%, which means that the seller of the above mentioned thai bird peppers was only getting $2.97 per unit, but even that looks pretty profitable on a per pound basis. Then again, the grower, who was probably in a third world country and not getting a fair wage, was making only a small part of that $2.97. And a lot of the price was going to the fancy bottle and label, which were of much higher quality than the contents of the bottle, that’s for sure! This brings up my final point: take out the middle man with a tackle to the knees. Grow your own, process your own, and sell your own. You’re going to get a better living wage by selling directly to your customer. The middle men can sell fast food, because it needs to travel really far… The rest of us are going to keep it local.